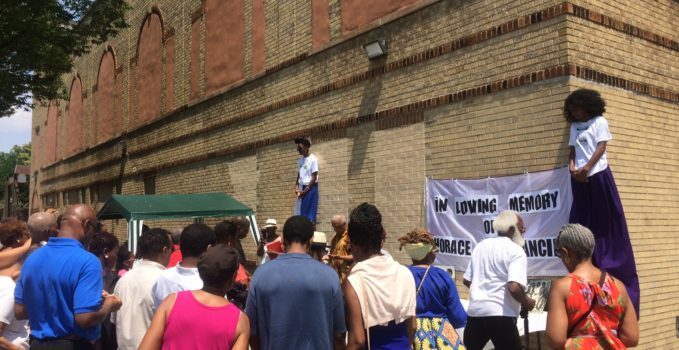 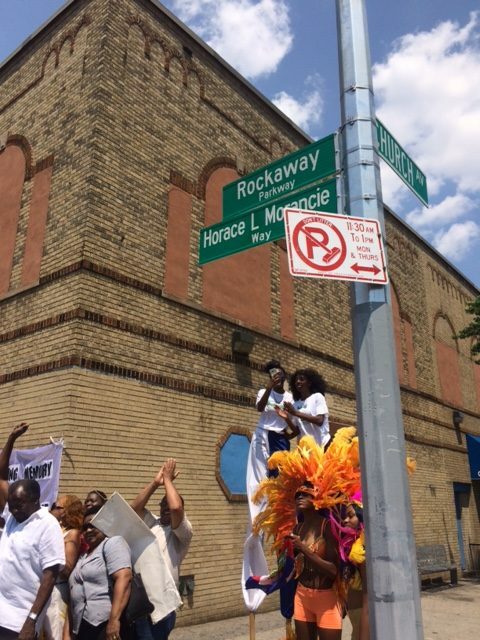 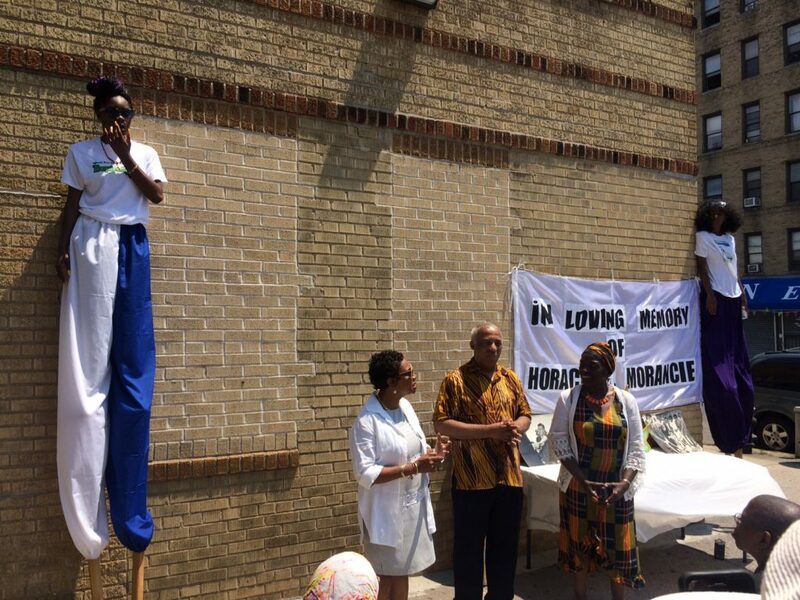 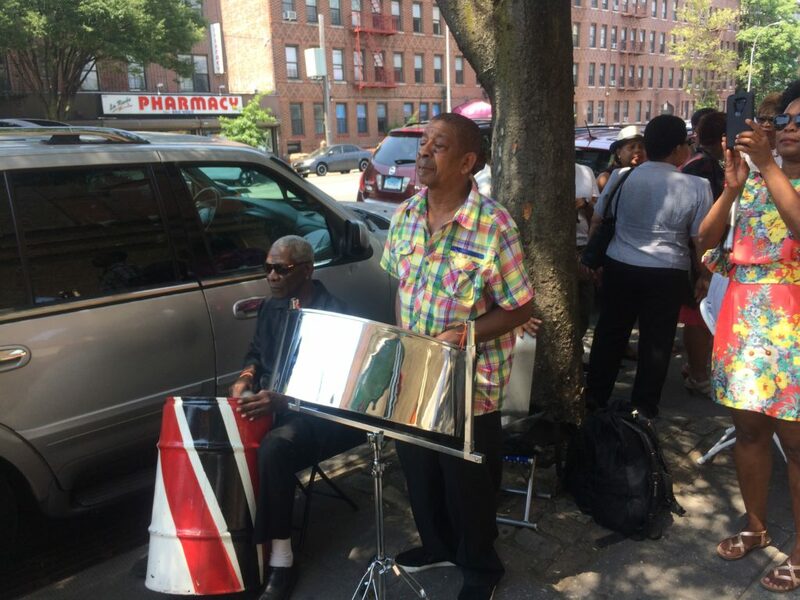 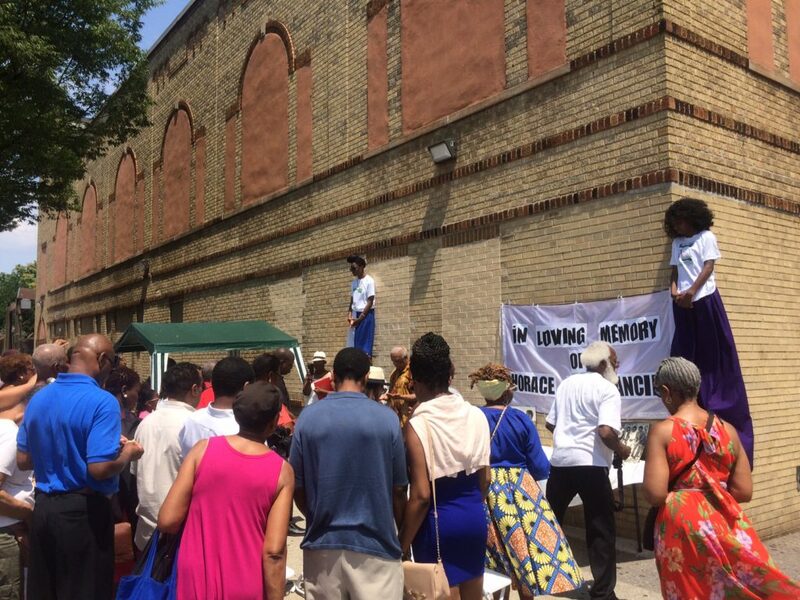 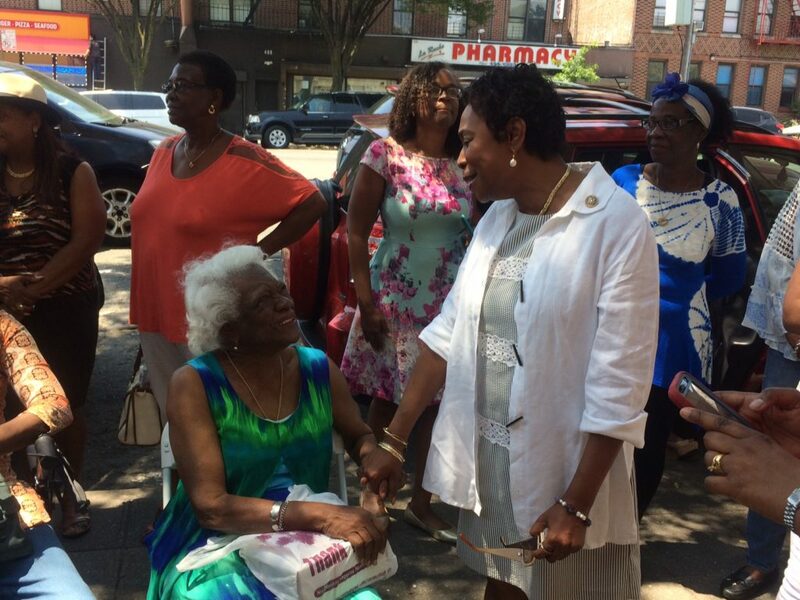 On Saturday July 14th Rockaway Parkway and Church Avenue was renamed HORACE L MORANCIE WAY. 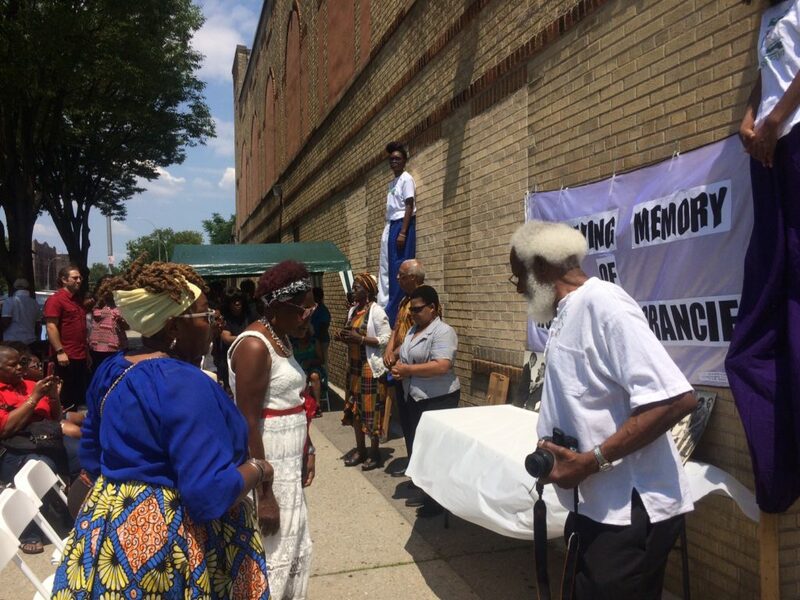 A number of elected officials were present to celebrate the life of a giant in the community. 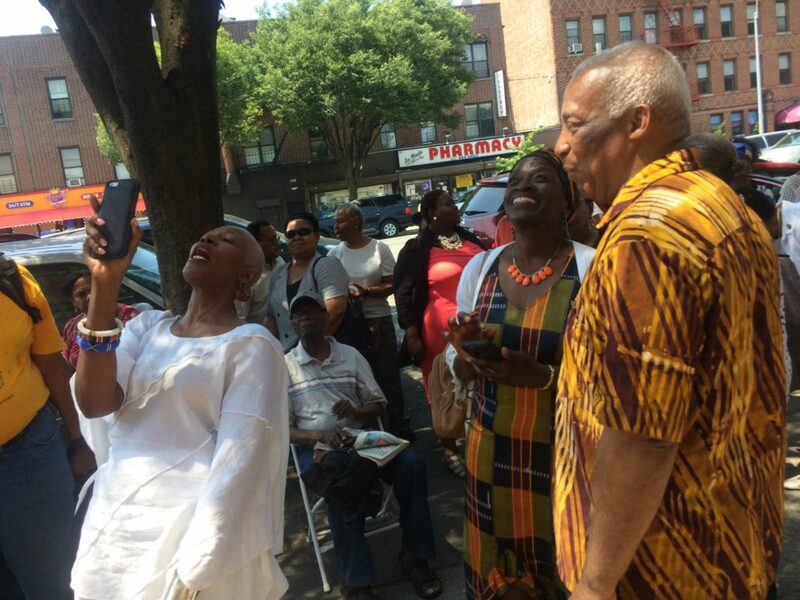 – Congress Woman Yvette Clarke, City Councilwoman Inez Barron, State Assembly Member Charles Barron, State Assembly Member Nick Perry. 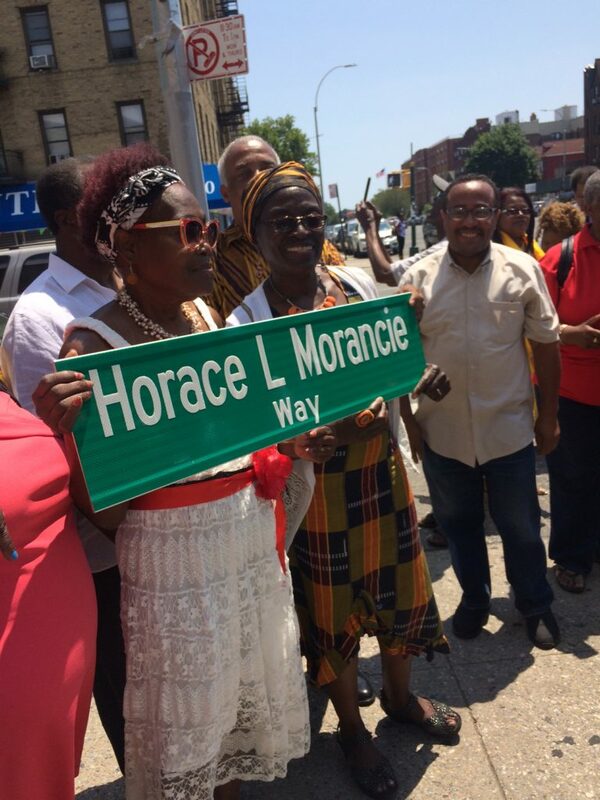 Horace L. Morancie (1929-2015) was the co-founder and former Chair of the Urban Resource Institute (URINYC). 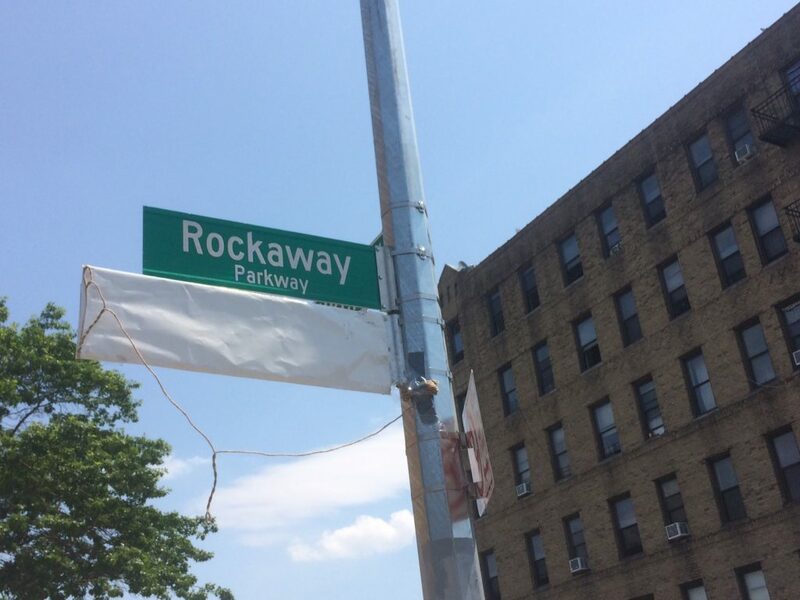 He was also selected by former Mayor John Lindsay to lead the Central Brooklyn Model Cities program. 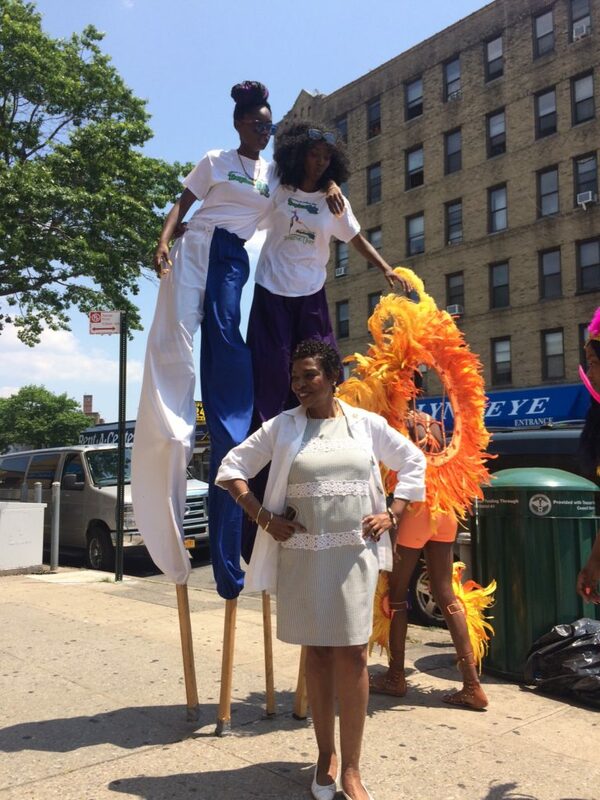 Today, URINYC provides domestic violence, addiction and developmental disabilities services to more than 1,400 city residents every year. 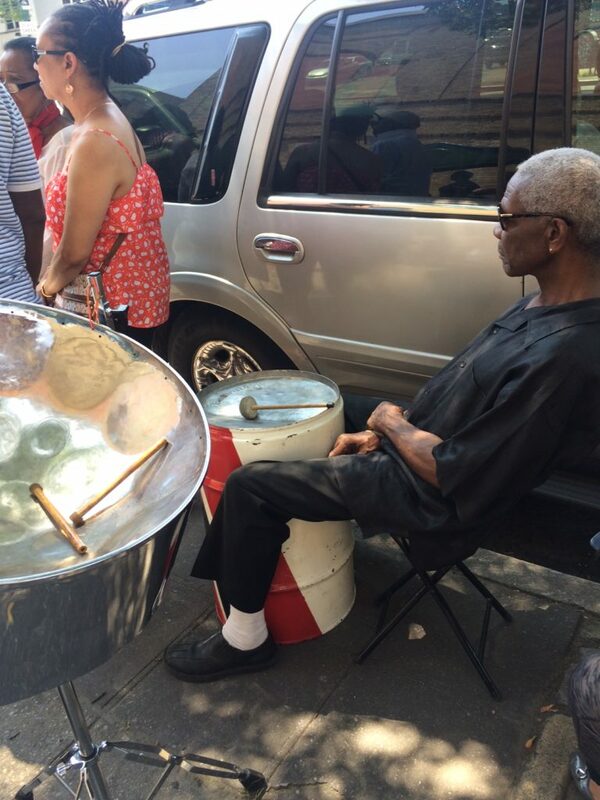 Mr. Morancie was a strong Caribbean cultural advocate. 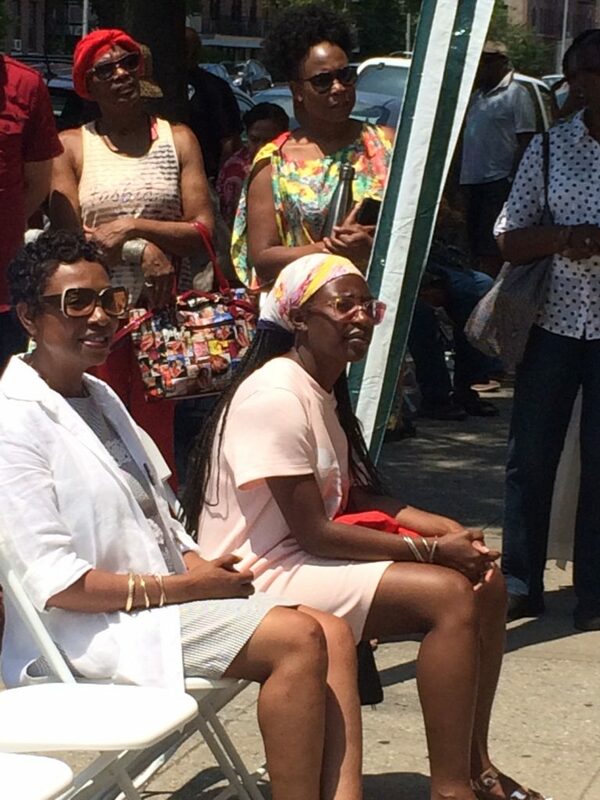 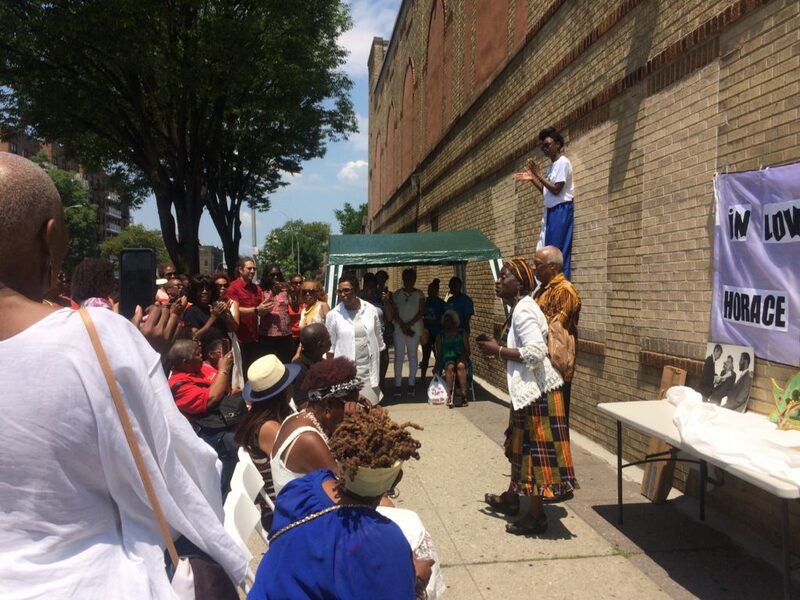 As a cultural organization Tropicalfete was honored to be part of the renaming ceremony. 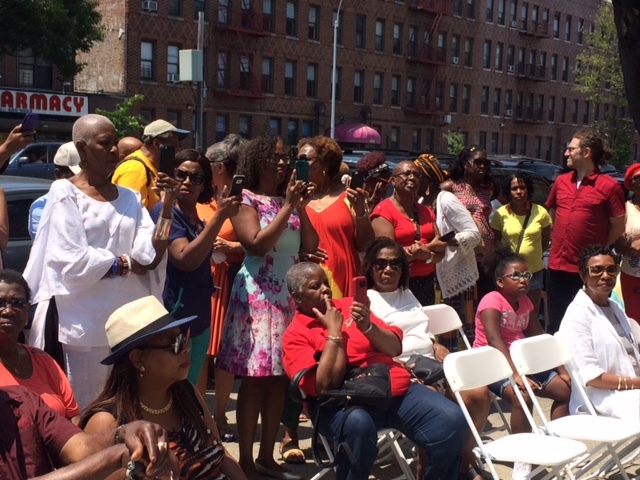 We would like to thank the family of Mr. Morancie and the New York City Council for approving the renaming. 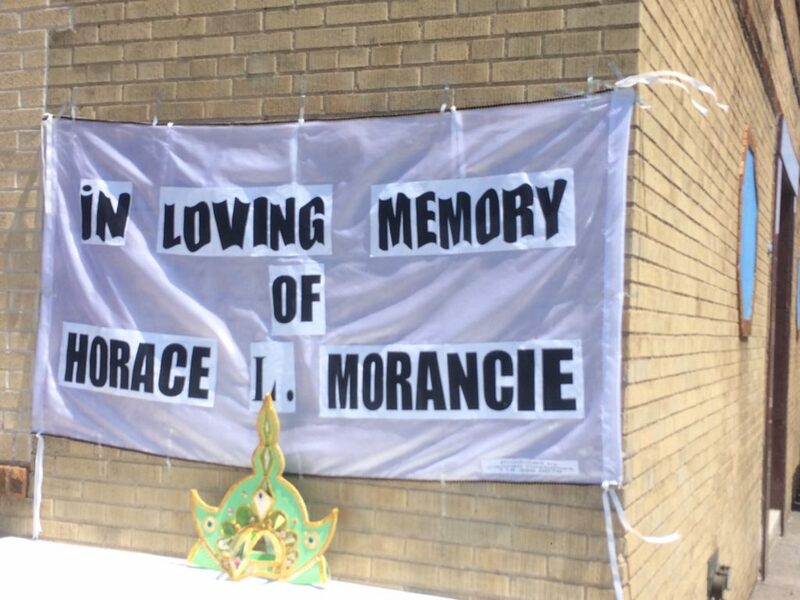 For More information on Mr. Morancie please click here.